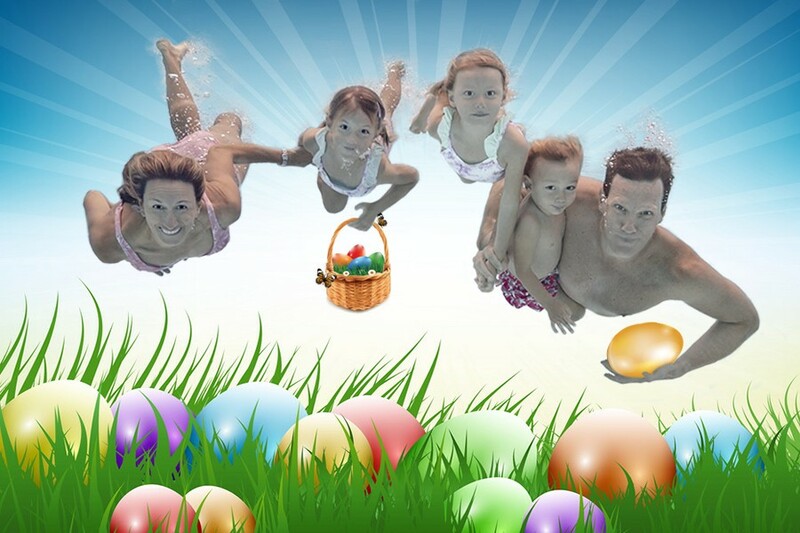 Set the tone for your Easter holidays with a stunning underwater photoshoot by Vanessa Clementson. Being an experienced, PADI certified underwater photographer, she offers a unique alternative to traditional or oft-repeated photo sessions. With the benefit of 10 years' professional experience and parenthood, Vanessa creates the perfect blend of a unique and exquisite service complemented by a cosy family-friendly vibe. Known for her boundless versatility, she is always in demand to create memories of maternity or special family days, which will become a timeless keepsake you can treasure forever. ʽAn underwater family shoot with Vanessa will not only result in some fantastic and incredibly unique family photos, but it is a fun experience for the whole family! Our kids loved the novelty of underwater photography and were fascinated by Ness’s impressive underwater camera!ʼ, praises a mother of three kids. Packages start from just $200 and include top of the range underwater photographic equipment and lighting combined with post-production: professional editing and retouching, options for costumes, fabrics, backdrops and props, fast turnaround time and online gallery of selected images. Don't hesitate to contact her on +65 96690037 or email vanessaclementsoncreative@gmail.com to make an enquiry and to book an underwater, story-themed family photography session with a truly light and watery aesthetic. 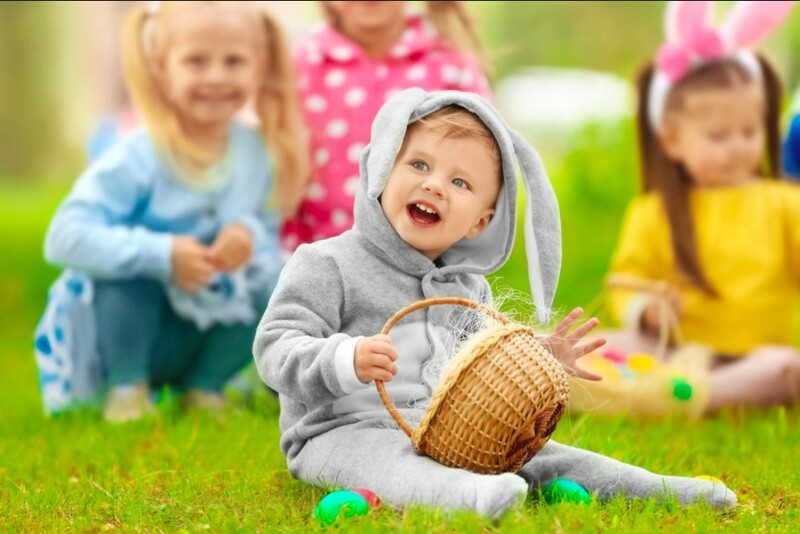 Be sure to get your family to the Cluny Court mall on Friday 12th April 2019, as they once again teamed with The Finder Kids to offer a host of the eagerly-awaited 3rd edition of Hoppy Easter Egg Hunt! Children will be asked to find the eggs which have been hidden around this stunning heritage building at the corner of the Singapore Botanic Garden, and any child who uncovers the clues and solves puzzles will be entitled to a special Easter prize. 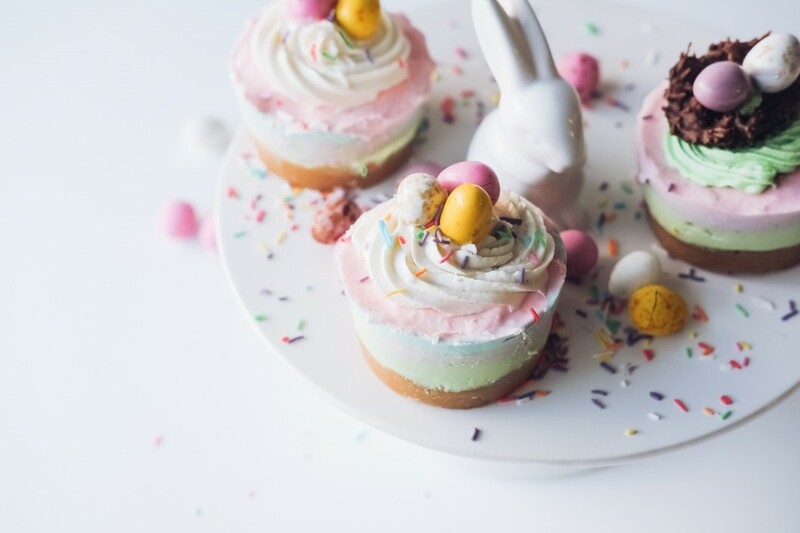 Attendees can try their hands at Easter-themed games galore, spot the giant props, and what's more, enjoy delicious treats such as chocolate, juice and pizza. After three action-packed hours your kids will go to bed happily tired with their heads full of emotions. This event is completely free, but it's best to pre-book. Please register here. Venue: 501 Bukit Timah Road, 259760 Singapore. With Easter just around the corner, cooking workshops are in high demand. Don’t know how to impress your kids and friends over the holiday season? For those families residing in Singapore, fear not we’ve found the best one-day Easter cookery programmes where you and your little budding chefs will learn how to make a variety of new recipes, find out more about cocoa, delve into a world of chocolate, gather tips on how to whip it into delicious Easter treats, and even try your hand at making Easter confectionery etc. Easter Day Special: Chocolate Bunny Eggs by Singapore Botanic Gardens. This programme also includes a guided tour around the newly enhanced Children's Garden. Location: 1 Cluny Road, Singapore 259569. Enchanted Mushroom Chocolate Workshop conducted by Head Pastry Chef, Chef Herve which took place at Shangri-La Hotel, Singapore. Best of all, each child will leave with their completed masterpiece along with a mini chef’s toque and apron. Location: 22 Orange Grove Road, 258350, Singapore (Shangri-La Hotel, Singapore). 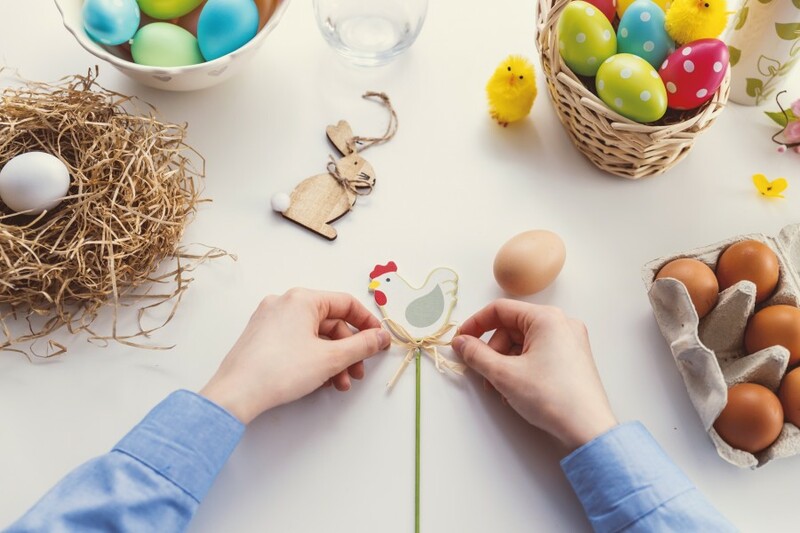 Easter is an ideal time to get creative and crafty. Join Café Melba at Goodman Arts Centre and its partner Aboli Callidus - Clay Craft for their hands-on The Create Art & Craft workshop designed to give kids a fun introduction to Easter-themed craft and arts. Each child will get to decorate Easter bunny, gorgeous Easter eggs and Manson jar, and then pack these creations to take home and show off. Location: 90 Goodman Road Goodman Arts Centre, Block N #01-56, Singapore 439053. Take a family visit to the Enchanted Chocolate Garden Show and enjoy whimsical revelries by Jimmy Pops and his little friends! 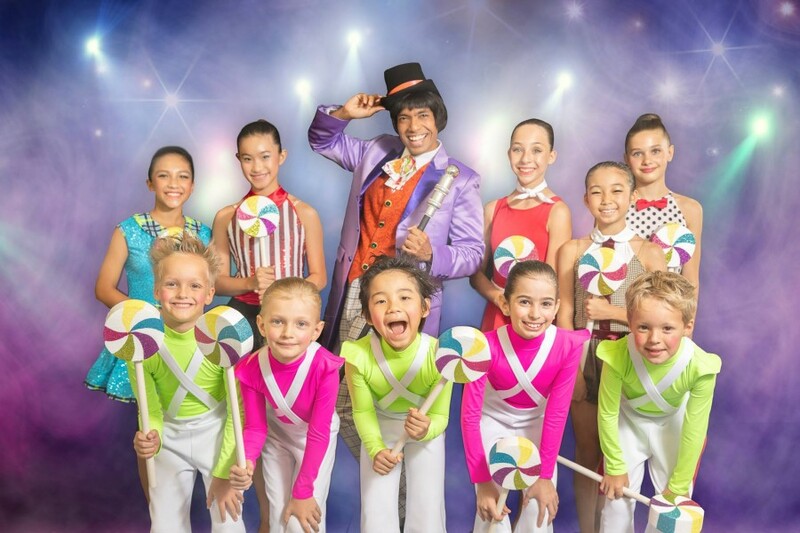 This live-action production featuring Dwayne Lau and children from Luminous Dance Academy is an Easter gem full of fun, kid-friendly humour, giggles and sweet giveaways! The Enchanted Chocolate Garden Show is guaranteed to thrill even the most sullen kids. The Shangri-La Hotel will host the show at its Tower Wing lobby on 20 and 21 April 2019. 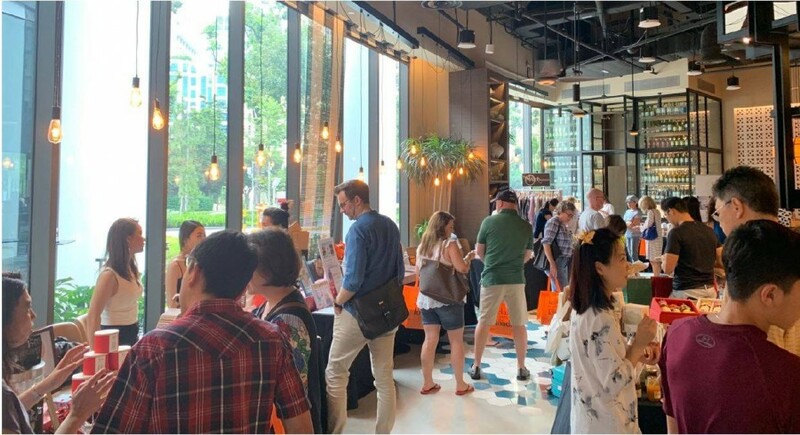 Head up to the free-entry Sustainable Easter Fair held by the Expat Fairs and Winestone on 20th April 2019 from 12noon to 19:00. The attendees will enjoy an eco-friendly holiday shopping and will have the chance to purchase seasonal assortment of ethical products, edible treats & gifts by more than 6 vendors, alongside a range of artisanal jewellery and fashion items, sustainable home décor and accessories. Look out for the family fun Easter celebration, as they put on an Easter Egg Hunt completed with prizes, and an engaging art collage session run by Inspired Arts at this time. 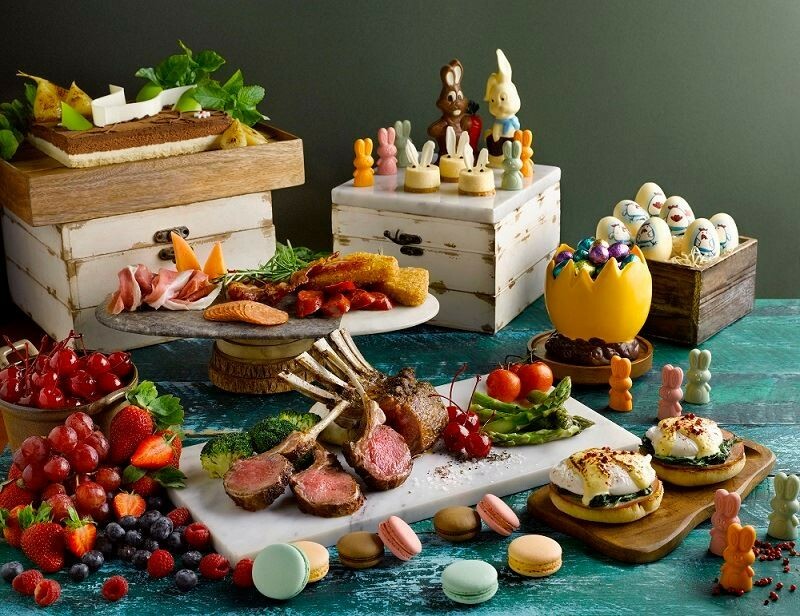 As a part of the Sustainable Easter Fair, Winestone will also offer a 25% lunch or dinner voucher for all visitors that dine-in on the day of the fair. 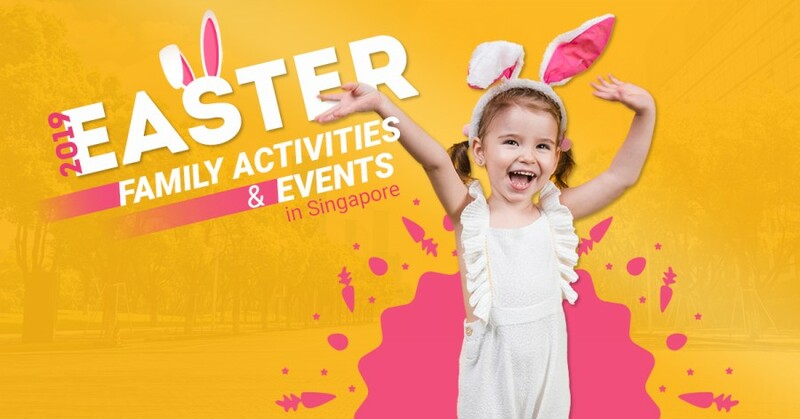 Treat your kids to one of the children's camps over this Easter holidays, including Easter Holiday Dance Camps by All That Jazz Dance Academy, Easter & April Mandarin Fun Holiday Camp 2019 by Little Mandarins, Coding for Preschoolers: Easter Holiday Camp by Coding Lab Singapore, and Holiday Camps by Canvass. Diners at Singapore’s most-iconic family-friendly restaurants – 15 Stamford by Alvin Leung or The Fullerton Hotel Singapore, Royal Plaza on Scotts Singapore, Mercure Singapore Bugis hotels – can expect the same delicious brunch options as always plus some special top tier treats created exclusively for the Easter weekend. Throughout the weekend on Saturday, Sunday and Monday, they will be also offering to indulge in several hours of endless interactive activities. Kids will be treated to Easter egg decorations, balloon sculpturing, Easter egg hunt, bouncy castle, Easter arts & craft, dances and egg & spoon races, plus face and body paintings.